The gun rights provided by this bill will interact with the private-property rights enjoyed by private citizens. Most property owners will have the right to ban concealed carry on their private properties; in some cases, they will have to post signs conveying notification of their bans. Illinois is the 50th and final state to enact a law recognizing the concealed-carry rights of its gun-owning citizens. A federal court had placed the General Assembly under a deadline, set to expire June 9, to enact a concealed-carry law in compliance with case law and the federal Bill of Rights (Second Amendment). Jobs created in Illinois as General Assembly legalizes production of oil and gas through the modern technology of horizontal, chemical-enhanced drilling. Called “fracking,” and already in wide use in North Dakota, Ohio, Pennsylvania, Texas, West Virginia, and many other states, these new technologies are the centerpiece of SB 1715. 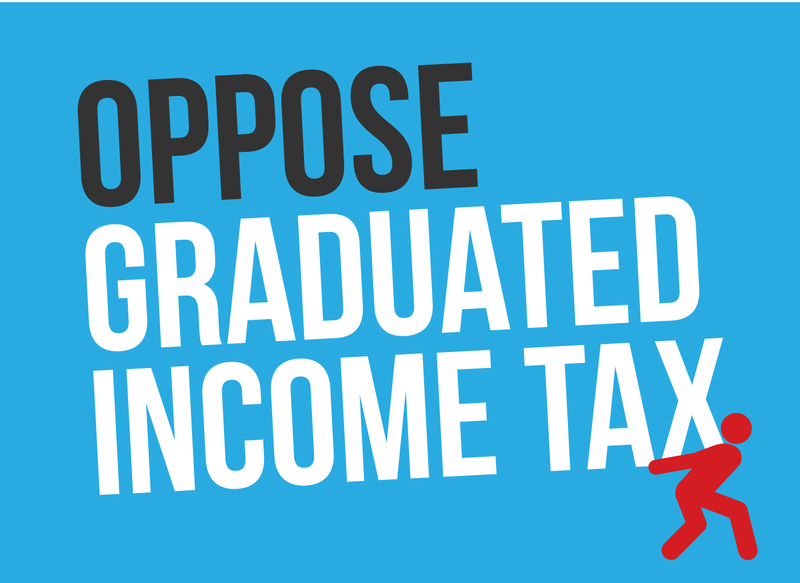 Approved by the House on Thursday, May 30 by a vote of 108-9-0, the measure could generate as much as $9.5 billion in additional Illinois goods and services produced by as many as 47,000 newly-employed Illinoisans. In addition, the oil and gas producers would pay a special severance tax to the State that would be used to oversee environmental compliance by the industry and reduce Illinois’ structural budget deficit. In an unusual nod towards compromise, the negotiations over the fracking bill brought together U.S. oil and gas industry and representatives of some of America’s largest environmental-advocacy groups, such as the Sierra Club. Murray Developmental Center gets reprieve from pending closure as Illinois’ Department of Human Services promises to temporarily halt patient transfers. The threatened residential facility is slated by the Quinn administration for closure, and the Department began transferring patients to privately-operated “community care” facilities in April 2013. Most of the patients who live at Murray have been diagnosed with two or more chronic conditions that give them standing as persons with dual disabilities, and many patients’ families appreciate the care given there and are deeply concerned about the transfers and pending closure. A federal judge has agreed to hear arguments from a plaintiffs’ attorney, retained by several families, that seeks to win a restraining order against the shift. Transfers of patients out of Murray were temporarily halted on Thursday, May 23, pending these arguments and court decision. Murray Developmental Center, which has an official headcount of 528 employees, has served Illinois residents with moderate-to-high medical needs since May 1964. General Assembly enacts online voter registration. Under the law in effect through the presidential election of 2012, voters could register to vote in person at an election office or by filing out paperwork in the presence of a deputy registrar, or could register to vote by submitting a form by paper mail. 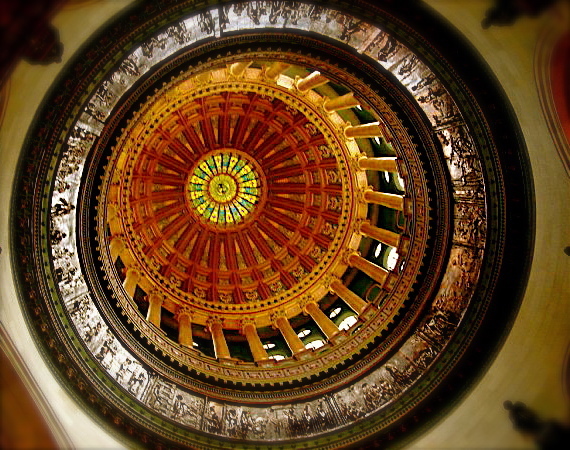 House Bill 2418, as amended in the Senate, enacts omnibus changes to Illinois elections law. In addition to online voter registration, the measure made various changes favorable to the majority party, such as requiring facilities to be provided for early voting on each campus of a public university. Most House Republicans could not support these partisan changes, which appeared to be aimed at encouraging favored groups to vote in as large a number as possible while discouraging other groups. The House vote on this measure on Thursday, May 30, was 66-49-2, sending the measure to the Governor for final action. Majority party enacts 600-page House amendment to amend State Medicaid law to bring it into partial conformity with federal Affordable Care Act. The controversial Affordable Care Act, often called “Obamacare”, was enacted by Congress in 2010. States are not required to implement the Affordable Care Act within their own boundaries by amending their Medicaid laws, but the political party that controls the majorities of both houses of the Illinois General Assembly strongly supports doing so. 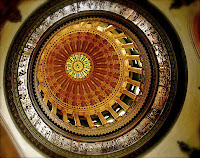 Critics expressed concerns this week that the very significant, and very complex, Medicaid expansion enacted by this bill could create unanticipated consequences; could create a perverse incentive for medically challenged individuals to move from non-Obamacare states to Illinois, thereby burdening Illinois taxpayers; and could encourage a significant number of previously eligible Illinois patients who have not enrolled in the Medicaid system to get themselves enrolled for the first time. Fears have been expressed that the passage of this bill could increase the costs of Medicaid to taxpayers by as much as $1.5 billion/year. The bill is expected to allow at least 342,000 adults to join the Medicaid program. The Medicaid bill, SB 26, was approved by the House on Monday, May 27, by a vote of 63-55-0. The measure, as amended, was approved by the Senate on concurrence, clearing the path for signature by the Governor. Many fast-growing and neighboring states, such as Texas and Wisconsin, have refused to amend their Medicaid laws to bring them into conformity with the Affordable Care Act. House and Senate approve bill to improve, modernize State’s infrastructure for delivery of piped gas to households. The measure will support the accelerated upgrading of key natural gas utility distribution systems, and will authorize the Illinois Commerce Commission to grant gas rate increases to three key utility companies – Ameren, Nicor, and Peoples Gas – to cover the costs of these upgrades. Natural gas distribution modernization moves include the replacement of “dumb” electromechanical natural gas meters, often located inside customers’ homes, with electronically-chipped gas meters accessible at street level. SB 2266, as amended, was approved by the House by a vote of 84-32-1. The House vote occurred on Monday, May 27. The measure was sent to the Governor for final action. Bill to construct first phase of south suburban airport moves through both houses of the General Assembly. Language included in SB 20 authorizes the Department of Transportation (IDOT) to work with the global private sector to build an airport in southeastern Will County, east of Interstate 57 and southeast of exurban Monee. The legal language authorizes IDOT to work with the private sector through a public-private partnership (PPP), a governance structure similar to the system being used to plan for nearby construction of the Illiana Expressway, a limited-access toll highway that will speed up surface ties between northeastern Illinois and northwest Indiana. SB 20, as passed by the House, also contained many controversial features affecting development and tax rates in specific locations throughout Illinois, including language authorizing the construction of a $200 million arena/multiuse facility adjacent to Chicago’s McCormick Place. The Thursday, May 30 House vote on SB 20, as amended in the House, was 81-35-1. New law, approved by both houses of General Assembly, increases motor vehicle personal insurance mandatory minimum coverage levels by 25 to 33 percent. By increasing the required levels of insurance that every licensed driver must carry by statutory steps, such as for bodily injury or death to any one person from $20,000 to $25,000, this bill will increase the peace of mind enjoyed by law-abiding Illinois motorists that they will not be exploited by an underinsured driver. 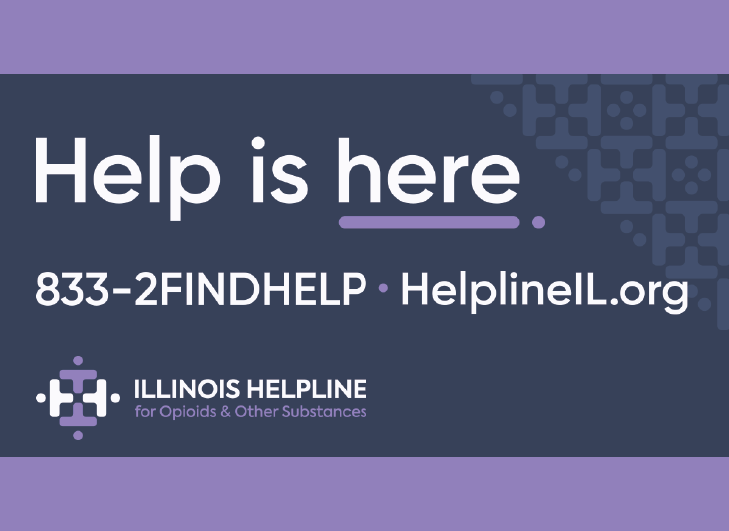 The measure will also, however, lead to a substantial increase in the cost of purchasing minimum coverage in Illinois. Proponents of the bill estimate the increase will approximate $70 to $75 per year. Motorists who already purchase insurance in excess of statutorily required minimums may not be affected by these increases. It is necessary to purchase minimum levels of insurance coverage in Illinois in order to have the right to carry an insurance card, which is required of all motorists and is demanded by police in every traffic stop. The House vote on SB 1898 was 70-41-0, sending the measure to the Governor’s office for final signature and enactment into law. If enacted, the new limits will be effective on January 1, 2015. The House roll call was taken on Sunday, May 26.